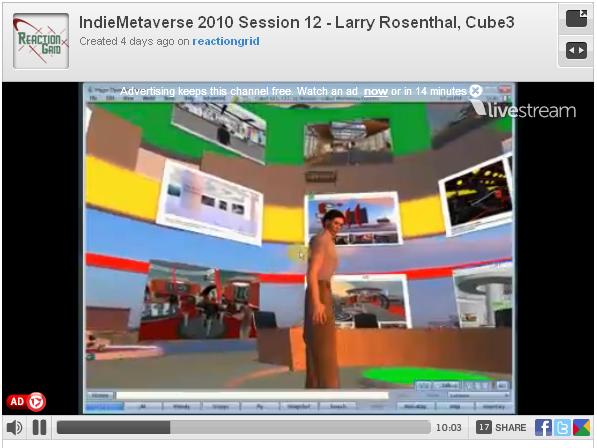 Virtual Reality: Advertising’s Next Big Thing? | Digital – Advertising Age. I was poking around the WAYBACK machine at Archives.org and found this image on my website from the 90s. I guess when it was posted the “ideas” could have been called new. After a week now of “Blue Mars” requiems and new SL advice to a new CEO, the excitement the image offered now seems a bit sucked dry:) 2015 awaits! I recently had one of my older “print” version portfolios sent to me from CA. It seems I must go back to the past to go forward into my future;) While going through and scanning pieces of my past work, I found a 1997 issue of Macworld magazine. I wasnt sure why I had kept it, but upon openeing it I saw it contained a large article about web3d to which I contributed “quotes” etc. Overall , from its Adobe(Macromedia) and Disney proclamations about web3d dominance;) the article could have been published again this week. Of course Second Life would be mentioned if it was. 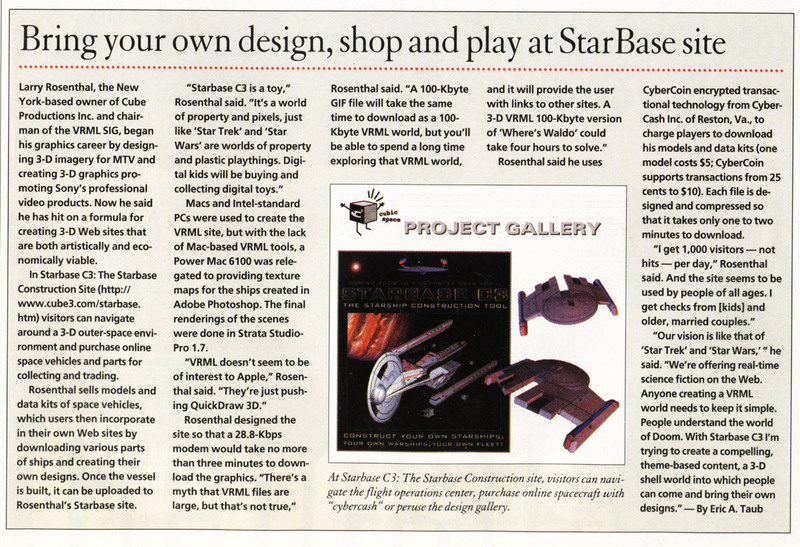 ;) Anyhow , the article also had a call out feature on StarbaseC3. 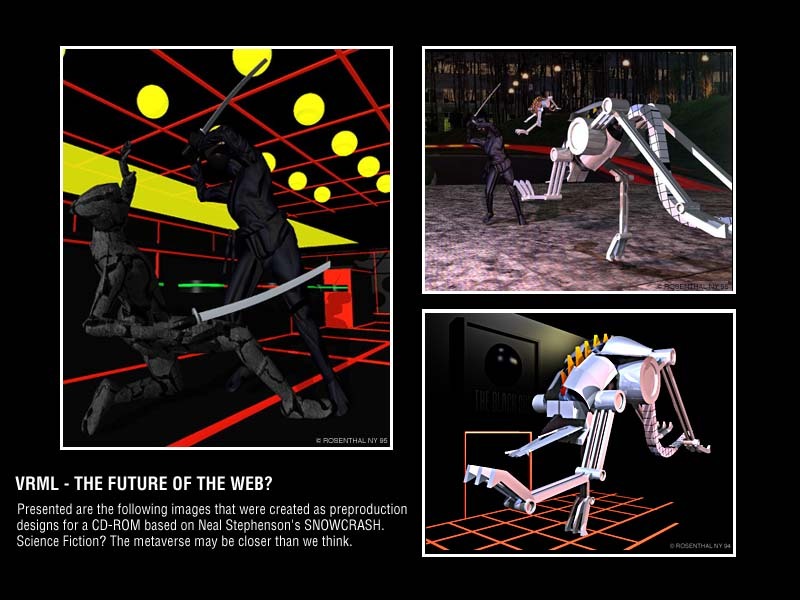 This article seems to predate the AOL /Asylum version of the StarbaseC3 which would bring the product into one complete web interface that used Flash to combine the 3D MMO, the narrative, and the commerce systems. Im listed as in NY, so it probably was written a few months before that . Take a read if you like, the article documents the ideas that some say “still” need to become the only successful long term way to make virtuality a media that serves us, rather than us, it. Recorded earlier today. Runs about 25 minutes. Actual Speaking Tour starts about 5-8 min mark into the video. Good event, tour etc. Take a look, send me an email if any questions.